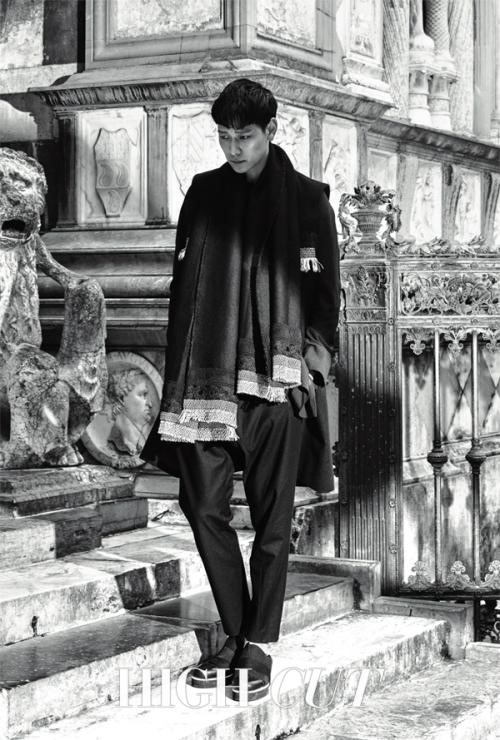 Pictures showing actor Kang Dong-won’s photoshoot in Italy have just been released by Korean fashion magazine HighCut. 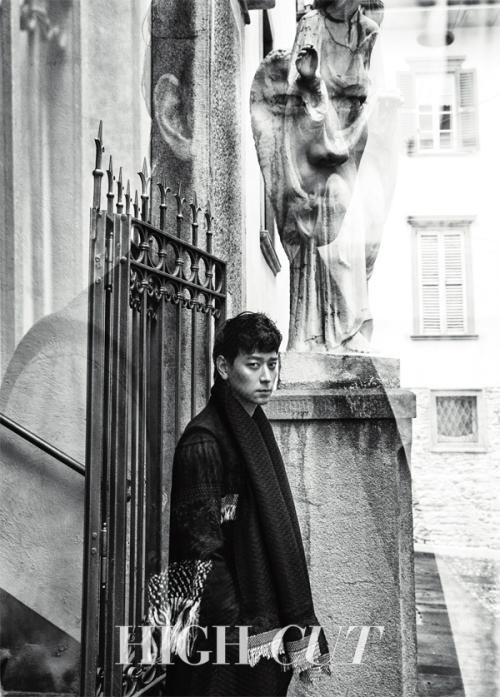 The photos, all in black & white, show him posing behind a church and a Plaza in the city of Bergamo, in the Lombardy region of Italy, wearing long winter coats and scarves with simple but elegant designs. “Black Priests” is a film about a priest (Kim Yun-seok) and a deacon (Kang Don-won) who try to solve a mysterious case to save a girl in danger. 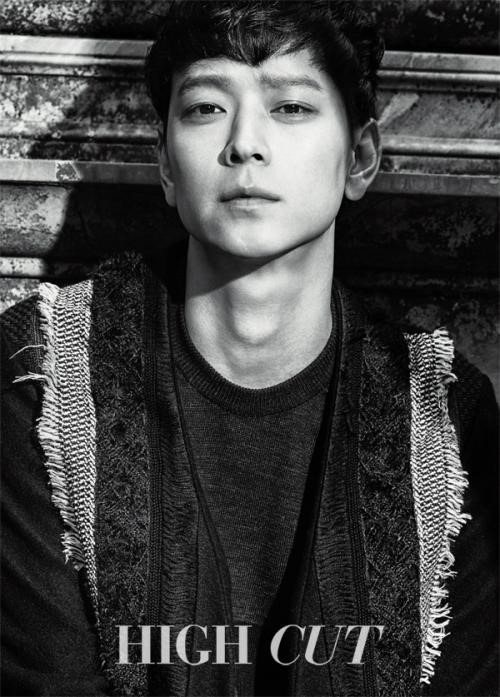 It will be released on November 5th, 2015. 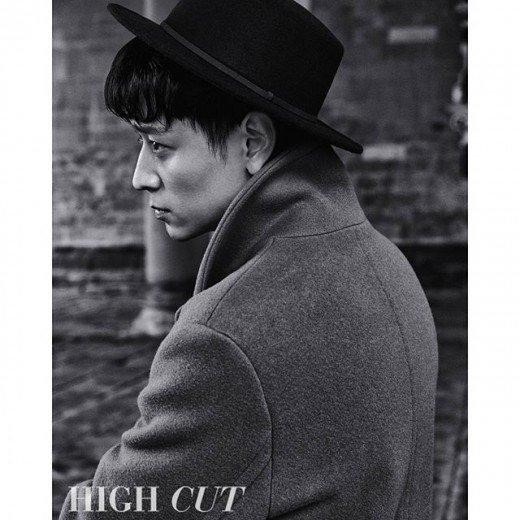 More pictures of Kang Dong-wons photoshoot wil be included in High Cut’s next issue. Previous ArticleHMart open mini store in Tottenham Court Road, London!